Welcome to PowerDrive Europe Ltd., Automotive Manufacturers and Distributors. PowerDrive Europe Ltd. was formed in 1997 as joint venture between Wanxiang Group and Private Investors, with the emphasis on developing a strategic Pan-European aftermarket platform for the groups predominantly O.E.M. product portfolios. 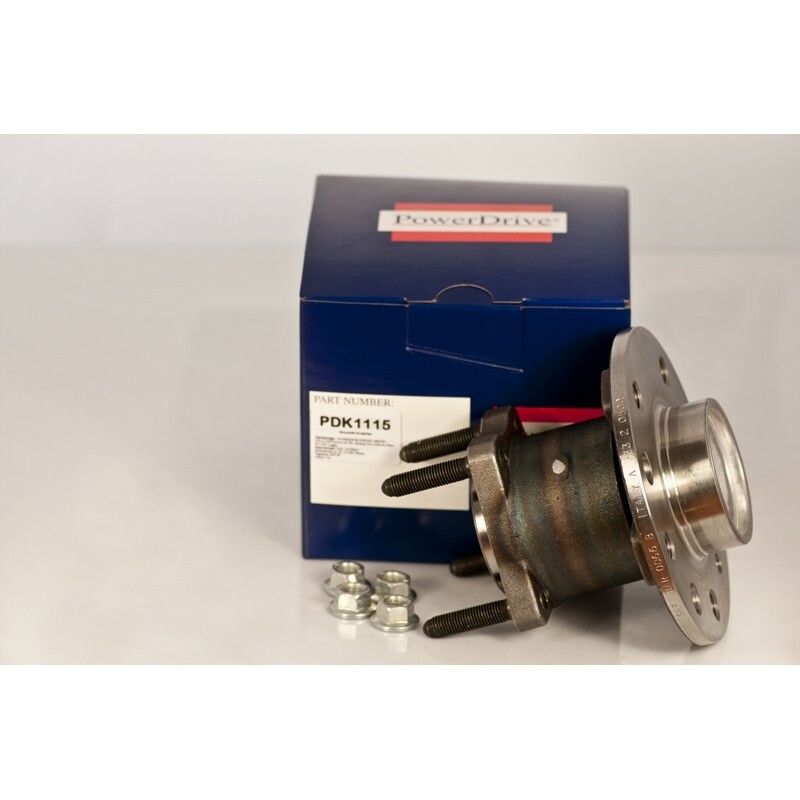 High quality Power Drive wheel bearings for a low price!! !